Okay, tell me which do you want: to be able to fly or to be invisible? What if every now and then, the people in your family woke up with a special power? Over the span of 30 years we are invited into the secrets of one very unique family, from a mystified teenager to an over-tired night nurse to a conflicted exile. 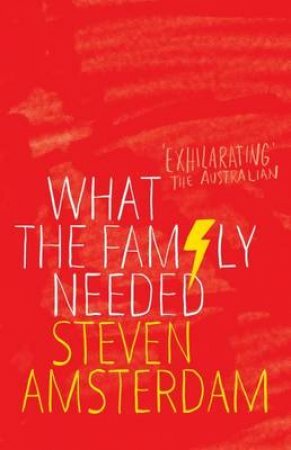 The surprising strengths they each find show them how to change their lives - and what the family needs in order to survive.